Your stress level will be high and it’s easy to lose your cool, but do everything that you can to maintain your temper with the officer. Stay calm and polite and you’ll likely have a more positive outcome. When an officer begins to ask you questions, you have every right to remain silent and not answer them. That includes questions about where you’ve been that evening, how much you’ve been drinking, and any other questions they might ask. Politely decline to answer their questions. You don’t have to take a field sobriety test. A field sobriety test is voluntary and the officer who asks you to take one should tell you that up front. You can decline to take this test; it’s an attempt by the police to gather probable cause to arrest you for a DUI. You can also refuse to take a breathalyzer or blood test, but you’ll end up losing your license for at least a year. Facing a DUI charge? 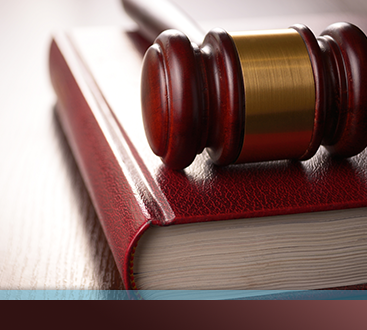 Call our DUI lawyer in Colorado Springs for a free consultation on your case. 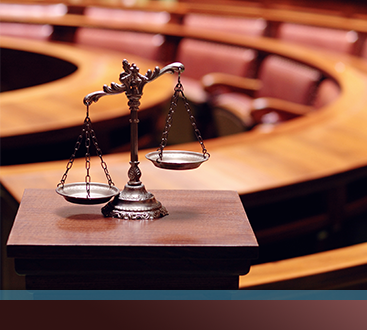 We’ll defend your rights and help you get the most positive outcome possible for your case.